A blend of three functional mushrooms in 1 simple scoop: Reishi, Chaga, and Cordyceps Mushroom Extracts. Functional mushrooms have been used in Chinese medicine for thousands of years. They are also heavily researched and used to make many modern pharmaceuticals. Adding some dried mushrooms to your daily routine may help support productivity, mood, and energy. 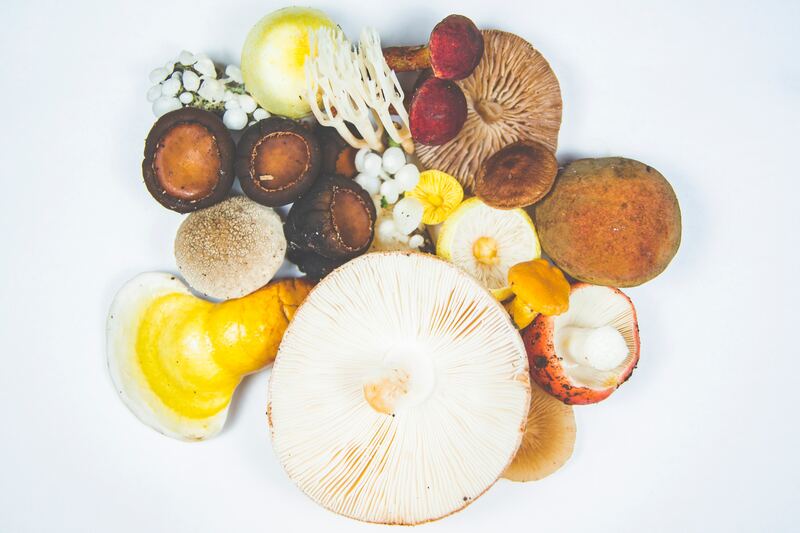 Our mushrooms contain healthful adaptogens that help provide support in modulating hormones, reducing stress, and boosting energy levels. Make mushroom tea, mushroom coffee, or add a bit of dried mushroom powder to your recipes, smoothies and shakes. SMALL FARMS: Our mushrooms are grown on small Chinese farms that have been growing mushrooms in the green mountainous countrysides for generations. Mushrooms are grown in greenhouses with controlled light, water and air conditions to ensure optimal mushroom growth. I love having 3 mushrooms in 1 that I can add to my morning coffee! Very tasty as tea, added to sauces for extra antioxidants. Company seems reputable and even provided free samples of their other products. I’ve ordered a few things and they recently all came in. The products are wonderful, the site is very well done, the customer service is outstanding... I’ll be ordering from you guys regularly. Thank you, you guys are the best! Wild Foods is my only choice for superfoods! I believe Wild Foods is the only company that provides great products for a great price, I can't go anywhere else for my reishi and matcha. Coconut butter is awesome too! I love all of their products, will continue purchasing from Wild Foods! I bought this combo to help me go from a coffee driven life to a coffee free January. I love it! Tastes incredible and the benefits are endless. Reishi mushroom is packed with ingredients that may often promote relaxation while sharpening the mind. Plus it may reduce stress and anxiety for it's users. 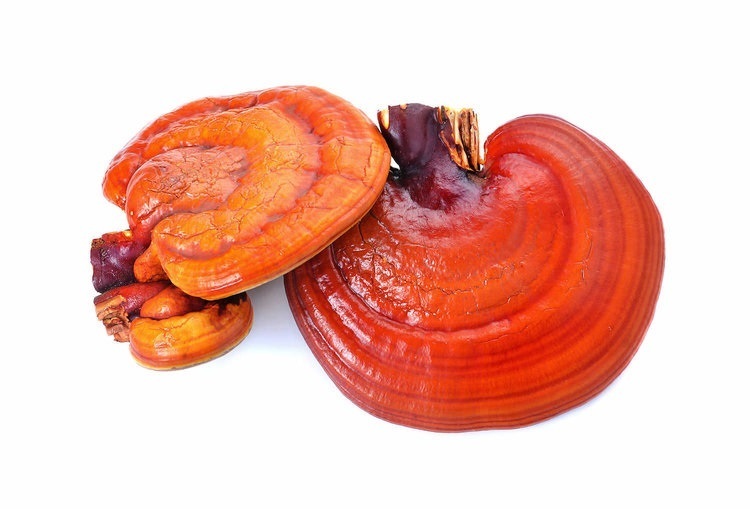 The reishi mushroom has also been used for immune function, offering a boost to help you get well and stay there! Chaga has one of the highest ORAC values of any food, (that's the measure of antioxidant content). With so much antioxidant power, it's what you could call a cornerstone to promoting health. Incorporate this awesome adaptogenic into your daily routine! Cordyceps mushrooms have often been used for combating fatigue and general weakness. 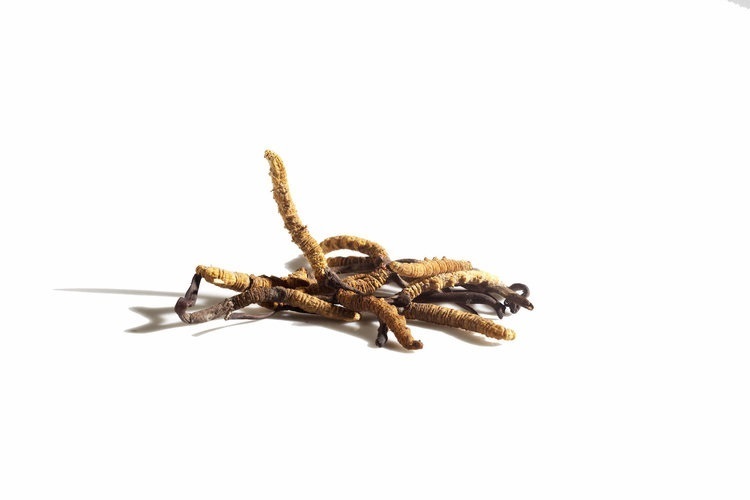 Help ward off the morning blues, or give yourself that mid-day energy kick with the power of cordyceps! 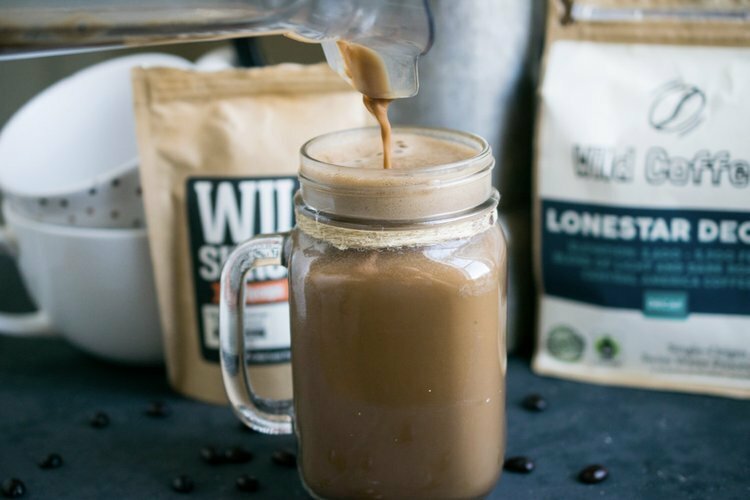 Wild Power Shroom Blends are a fantastic way to get the benefits of several superfood ingredients all packed into one product. This makes it easy to use and ensures you're getting the medicinal mushrooms you need and love with each scoop! What mushrooms make up the Wild Power Shrooms Blend? Are all 3 mushrooms from fruiting bodies? How many milligrams of each of the mushroom extracts are available per serving? 33% of each - equal amounts!